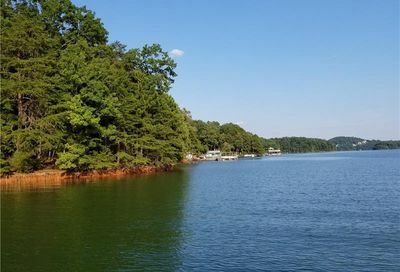 The Living On Lake Lake Lanier real estate team has been Lake Lanier residents for over 13 years. 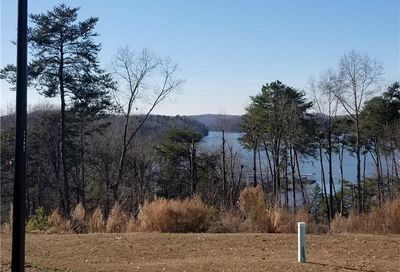 Our office is located in Buford, and we have closed over $68 Million Dollars worth of Lake Lanier property and the surrounding areas in the last 3 years. 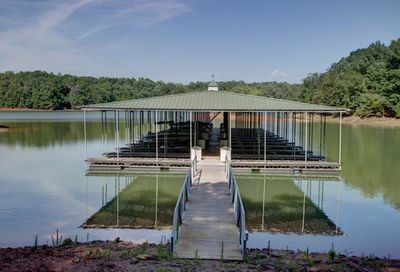 We are passionate about lake living and love to share our experience and expertise. 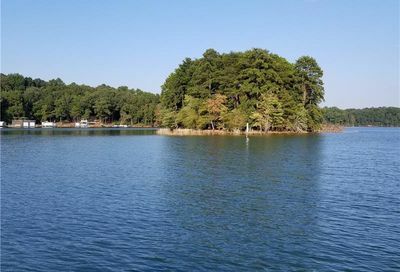 We work with a multitude of sellers, buyers and other Lake Lanier realtors. We work closely with our clients to determine the style, price and area that works for you and your family. 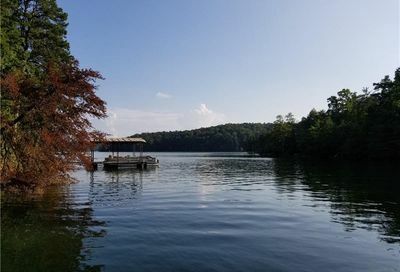 Many times we have “hidden gems” or lake homes that are not on the market, and we will search for listed and unlisted properties that may work for you. If you don’t live in the area, we can also be your “virtual realtors,” by emailing you listings to preview, visiting the properties, and emailing you videos and photos. When we have found your new home and it’s under contract, we will work with you through each step of the inspection, appraisal and closing process. We also can assist with vendors pre- and post-closing ranging from inspectors, electricians, handymen, flooring, roofing, moving companies, boat dock moving and repair, etc. and can also assist you if you need recommendations for organizers, restaurants, medical services, pet services, etc. Keller Williams RealtyWe sell lifestyles - not just homes. “I have known and worked with Teresa Smith for many years. She has served as our Realtor for some of our Lake Lanier properties and I also work with her in my capacity as a Real Estate Appraiser. Teresa has the unique ability to solve problems in a calm, professional and very successful way. She takes her business seriously and works toward the successful conclusion of every transaction she is involved with. Teresa is a good listener so if problems do arise she can solve them so that all parties are satisfied with the end result. “My wife and I had a very positive experience with Teresa. 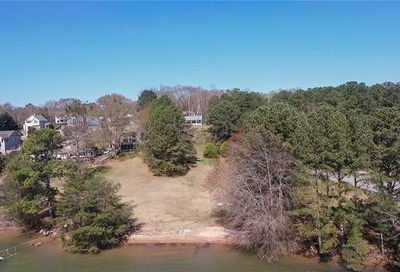 We wanted a house on Lake Lanier, and she demonstrated excellent knowledge about the area and the nuances of lakefront real estate. After one day of looking at a variety of homes, Teresa understood exactly what we wanted. Soon afterward, she found the perfect home for us that had just been placed on the market. 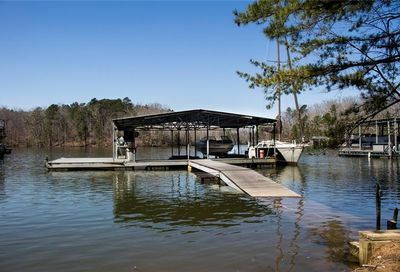 She provided expert guidance through every step of the process, including: negotiation, offer, closing, setting up utilities and recommending people for decks, docks, boats, fencing, general contracting, etc.